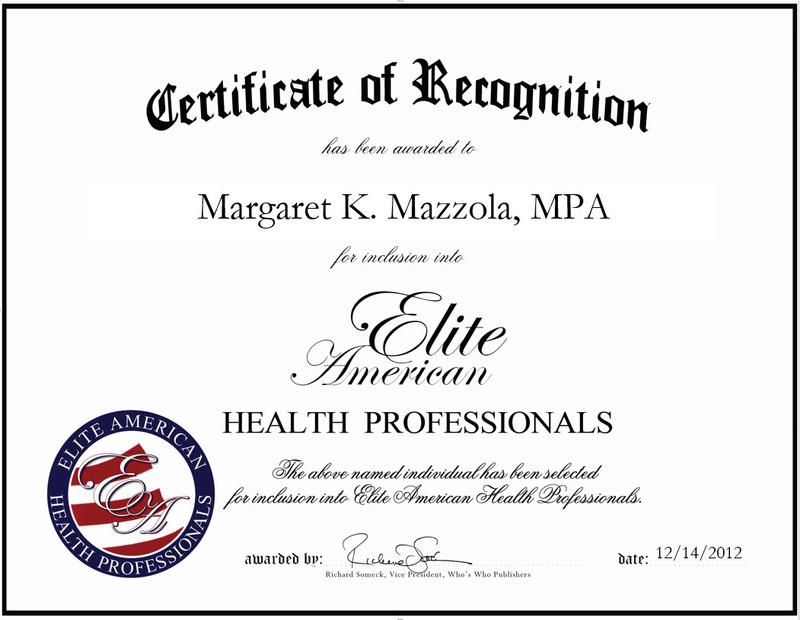 With a wealth of knowledge and experience acquired over the course of an illustrious career, Ms. Mazzola demonstrated her profound skill set in health care administration, and in project and emergency management prior to her retirement from the Staten Island University Hospital. In her previous capacity with the renowned health care facility, Ms. Mazzola was responsible for collaborating with the chief medical officer and chief of staff to achieve the goals of the organization, managing projects, and interacting with physicians. She was also in charge of monitoring policy compliance, and participating in grant applications and renewals. Ms. Mazzola participated in the preparation of the application and related organizational data to help win the Codman Award for Staten Island University Hospital in 2006. 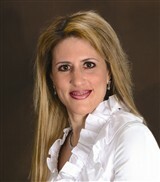 She is a recipient of Staten Island University Hospital’s prestigious Certificate of Appreciation Award, as granted to her in 2006, and she also earned a 15-Year Employment Pin for her outstanding achievements and commitment to the facility over the course of her successful career with the hospital. Ms. Mazzola currently supports such worthy causes as the New York Chapter of Big Brothers Big Sisters of America, Project Hospitality, Staten Island University Auxiliary, and Teach Reading to Youth, Inc. This entry was posted in Health Care Administration and tagged emergency management, grant applications, organizational data, policy compliance, project management. Bookmark the permalink.